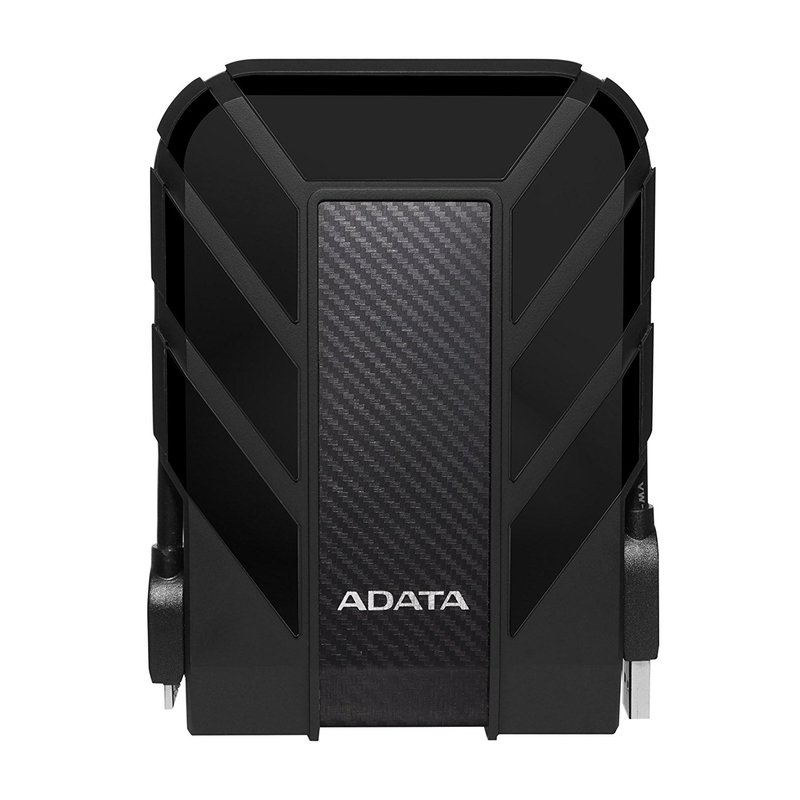 ADATA external storage expertise results in a drive with total dust-tight protection and a submarine-like ability to survive water. The HD710 Pro is tested for 60 minutes in 2 meters of water - that's more than IEC IPX8 requirements! Prepare to dive? The HD710 Pro holds up against shocks, drops, and vibrations thanks to its extra-rugged triple-layered construction. We test it to US Army MIL-STD-810G 516.6, meaning it can easily take falls from 1.5 meters. Your data is safe, so feel free to go out there and take on more challenges.